Here at Your Real Estate Connection we work as a team to support eachother in providing the best service possible to our clients, while making sure we are paying attention to every detail behind the scenes. In order to meet our own high professional standards we need to have the support of a good Brokerage and Conveyancing team behind us. We also work with other Realtors in Calgary as well as other Provinces and Countries to make sure we have a wide range of top notch support at our finger tips and colleagues we can cross promote with and refer clients to as needed. In our office we also have two part-time assistants that help bring it all together and support Raena in giving the best service possible. We have been involved in the Calgary Real Estate market for several years now and have a genuine passion for following real estate news, trends and ensuring that our clients get the best representation possible. Whether buying, selling, looking to invest or re-finance, we are confident we can provide you with skilled insight that isn?t available anywhere else in quite the same way. When we are not able to personally help you with your Real Estate goals we have a vast network of Realtors that also provide incredible service that we can refer you to. There are a couple key components that separate us from other Realtors® mainly honesty, a high level of integrity, and a true passion for what we do. It?s this passion that drives us to ensure that we exceed the expectations of any individuals or families who trust us to represent them in one of the most important transactions of their lives. Promptly returning phone calls/emails, keeping clients informed at every step of the transaction and ensuring that we are never unavailable are all things we consider to be crucial components of good service. Specializing in the Residential resale market; Raena works with single family, condominium, as well as rural and investment properties. 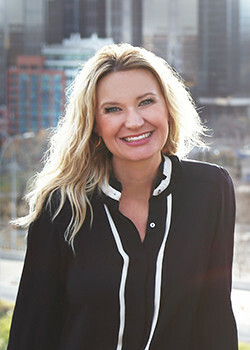 Raena offers her clients a high level of service, attention to detail and strong knowledge of the Calgary and area market. It is Raena?s goal to find the best fit for her clients and have every individual feel supported throughout the real estateprocess while being well-informed of all the steps along the way. Raena?s friendly attitude, concise explanations, and superior negotiating skills make her an excellent choice for the first time buyer, real estate investor, or anyone looking to make a change. Heather is a dream come true! 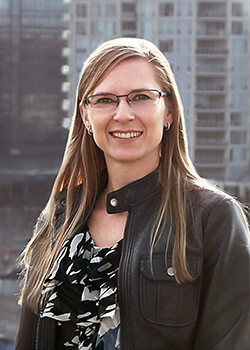 With a personal passion for Real Estate and a property investor herself, Heather understands the process, the need for being detail oriented, and the meaning of deadlines. Heathers back ground is in Oil and Gas, she worked for many years Purchasing Chemical and Managing Inventory before taking a few years off to raise her two beautiful daughters. 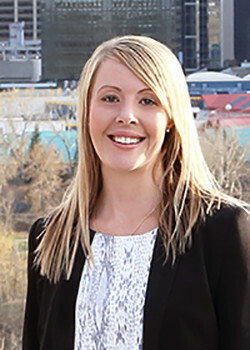 Recently Heather decided to get her Mortgage Associates license and can now offer further council to Raena and her clients on details of transaction that have complications or many moving parts. Heather is an asset to the team and we just cant imagine life, or work, without her now. Erin has built a career in the hospitality industry working with world class hotels and organizations to promote her product. After many years of long hours, late nights, and regular travel Erin decided to take a step back and make some drastic changes. Now she lives the dream !! Seriously. Erin divides her time between Puerto Vallarta Mexico in the Winter months, where she helps people find beautiful accomodations and create memorable customized experiences. And our office here in Calgary where she works part-time in the Summer months. We just cross our fingers every year that she comes back to us though I think our days may be numbered.